Interestingly, the statement: form ever follows function as it appeared in the article titled, “The Tall Office Building Artistically Considered” is credited to Louis Sullivan, American architect. I don’t know if that is actually the earliest citation of form follows function, nevertheless, he implied that the function should be the primary concern of anyone designing objects. 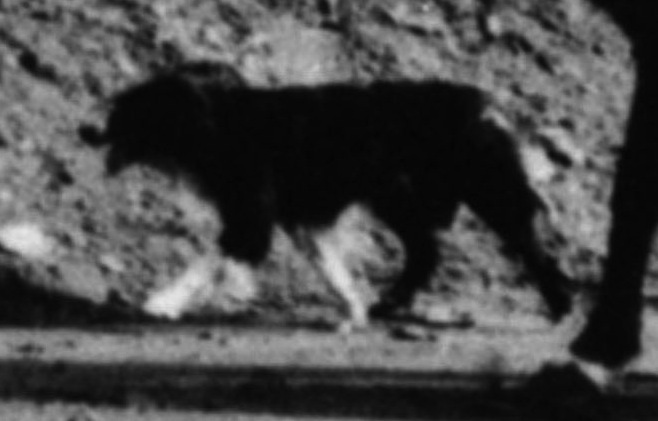 The principal of form follows function as it relates to dogs is assumed to be the basis of evaluating the outward appearance in the show-ring. Dogs that are exceptional in conformation and able to perform their original function are thought to be the epitome of excellence. The only real method of testing the form is the function which further reveals the temperament and drive necessary for the work. 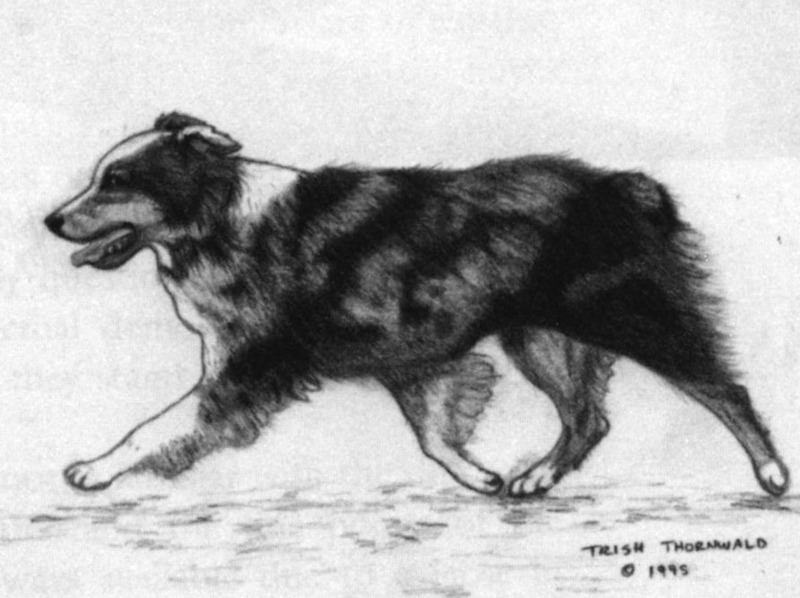 Is the dual-champion (a show-type dog that can pass an instinct test) the embodiment of form follows function, or is it the true working dog? If innocent children are not safe against their expressions of hate — I am convinced these domestic terrorists will stop at nothing. They are an enemy among us. Just as the KKK hid their identities behind pointed hoods and long white robes, PETA hides their identity under the guise of groups like HSUS.